[music] | Komala y Stefan - El Tango me ha tocado. 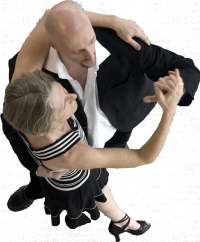 May 31th 4 Seasons All-Night-Milonga in Cambridge. October 29th-30th Milonga 'El Baile del Cielo' (Copenhagen). It is an unbelievable experience to TJ in a church!! !